10 days just not enough? Enhance your experience on SEA-TO-SEA TREK hiking from the Mediterranean Sea to the Sea of Galilee on this 5-day/4-night adventure through Birthright Israel Plus! Perfect for outdoor enthusiasts, the Sea-to-Sea Trek is your opportunity to discover the beauty of Israel’s terrain with all your senses. Together we’ll embark on a 5-day journey from the shores of the Mediterranean Sea to the banks of the Sea of Galilee. Along the way, we’ll cross the lush Galilee highlands, learn important orienteering skills, enjoy delicious campfire meals, and sleep under the stars each night. 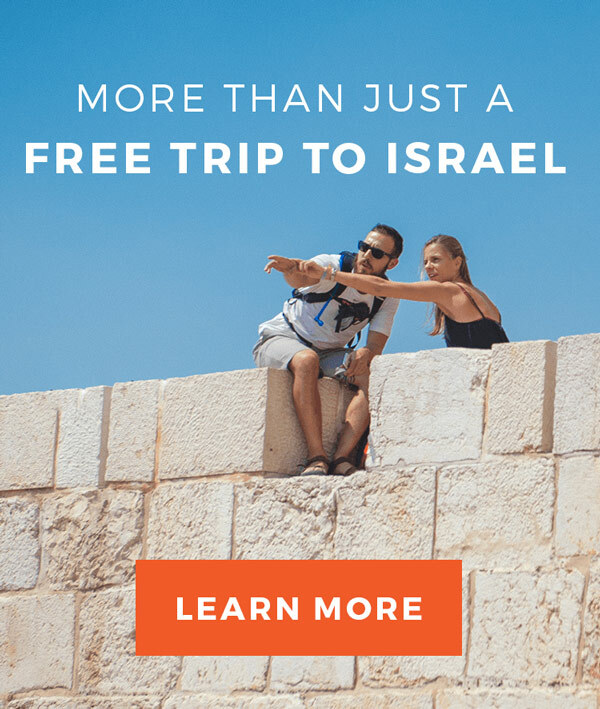 Anyone who will be traveling on a Birthright Israel experience this coming summer or anyone who has already traveled on a Birthright Israel experience (since December 2016). NOTE: You are responsible for your making your own arrangements after your Birthright Israel experience ends until the Sea-to-Sea Trek program begins. 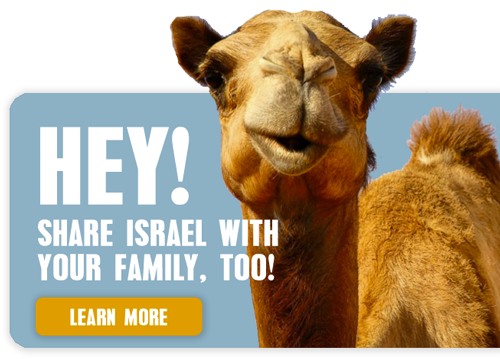 This program includes all meals, domestic transportation, all programming, AND the cost of your flight extension when booked in advance (for travelers on a Birthright Israel experience this summer). NOTE: If you are traveling on a Summer 2019 Birthright Israel trip, you can pay for the Sea-to-Sea Trek extension using your refundable Birthright Israel deposit. We’ll kick off our trek with an opening ceremony at Achziv Beach on the Mediterranean Coast. From here, we will hike up Nahal Kziv Canyon to Goren Park, passing the ruins of Montfort Castle along the way. Hike from Park Goren to El Kosh Bridge, exploring a newly opened section of the Trek that connects two sections of the Kziv Creek. As we hike along the trail, we’ll cross the Upper Galilee’s unique landscape and learn about the diverse botanical features of the Mediterranean forest. Along the way, we’ll learn about and visit some of the diverse ethnic groups that have called the Galilee home for millennia, including the Druze at the nearby village of Hurfesh. We’ll continue on through the Ein Seter Spring (and stop for a dip in the water) along to the Nerya Creek, and then on to Mt. Meiron and down to the Amud Creek. Walking this beautiful trail along the river, we’ll learn about the nearby city of Tzfat. Along the way, we’ll pass several natural pools of water, offering a good opportunity for the group to take a refreshing break. This portion of the trek will take us to our final destination: the Sea of Galilee. We’ll hike the lower part of Amud Creek and meet the endangered vulture community that resides on the cliffs above the creek. Next, we’ll arrive at Hukuk Beach at the Sea of Galilee and conclude our journey together. From here, we’ll drive to Tel Aviv for the program conclusion and drop-off and return to Tel Aviv in the evening for the program conclusion (drop-off at Arlozorov Station). 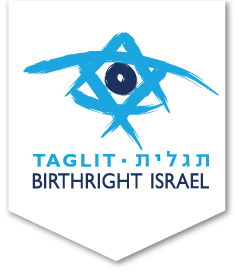 You can register to be a part of any Birthright Israel Plus program after you are fully confirmed for your Birthright Israel trip. Complete our short registration form below (this also includes a section where you can request a specific flight extension). Have questions or want to learn more about the Sea-to-Sea Trek through Birthright Israel Plus? We’re here to help!